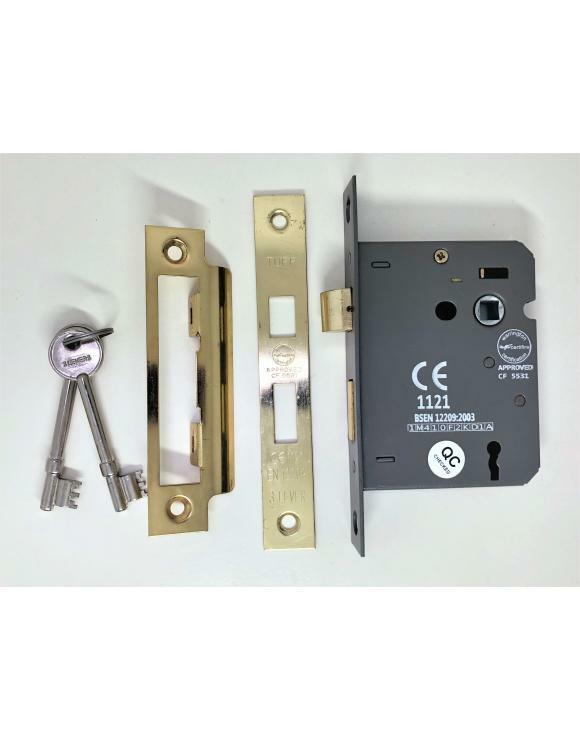 This is a high-quality, fire rated door sash lock with a choice of sizes and finishes. 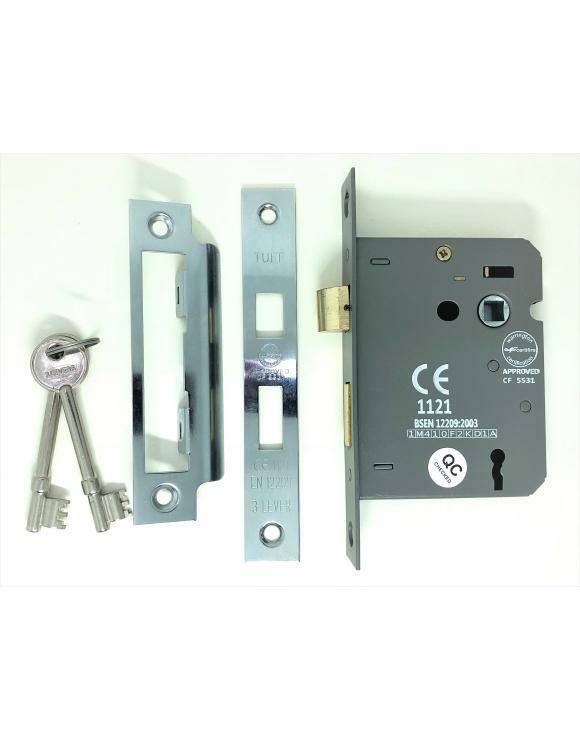 The locks are reversible so they can be used on either side of the door (inward or outward opening) and come fixing screws. 2 matching keys and screws included. 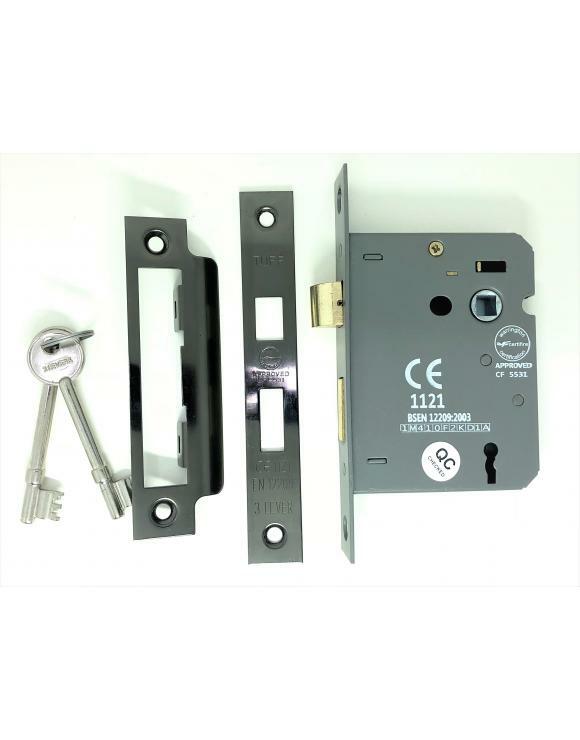 Size 3" (76mm) - length: 76 mm, backset: 57 mm*, centre: 55 mm and forend (faceplate): 150mm.